An important aspect for physicians when treating patients is knowledge; knowledge of where certain resistant bacterial infections tend to occur and knowledge of which antibiotics remain effective against them,” said Dr. Freda Lewis-Hall, Chief Medical Officer of Pfizer Inc. “ATLAS underscores our continued commitment to providing patients and physicians with meaningful resources that can help ensure appropriate utilization of antibiotics and improve infection prevention and control. In the fight against the rise of antimicrobial resistance, it is important to stay abreast of trends in antibiotic resistance as they emerge. But while the US and Europe have public healthcare organizations which track resistance, in other regions of the world these programs do not readily exist. To help address this gap, Pfizer conducts one of the largest global surveillance programs in the world, called Antimicrobial Testing Leadership and Surveillance (ATLAS). ATLAS features 14 years of cumulative data on changing bacterial resistance patterns across more than 60 countries. Understanding evolving bacterial resistance patterns enables physicians and healthcare providers to analyze current Global or Regional resistance trending, while also supporting global health authorities in developing antimicrobial stewardship strategies. The Pfizer ATLAS (Antimicrobial Testing Leadership and Surveillance) global bacterial surveillance program was initiated in 2004 to monitor real-time changes in pathogen resistance and detect trends in multi-drug resistance longitudinally over time. It represents the integration of three surveillance programs (TEST, AWARE, INFORM), and collectively has generated 14 years of continuous global bacterial susceptibility data versus a panel of antibiotics. It includes source information from more than 760 sites across 73 countries, with data encompassing more than 556,000 isolates. Since 2004, publicly reported findings from these surveillance programs have been made available through over 50 published journal articles and over 750 medical congress presentations. 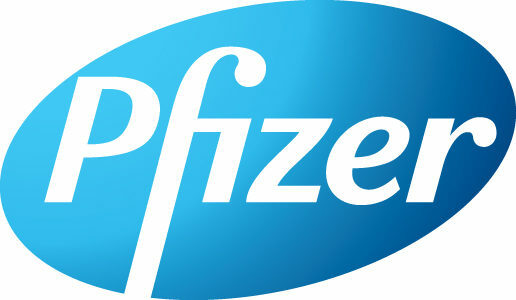 Pfizer provides access to cumulative ATLAS surveillance data through a publicly available website (www.atlas-surveillance.com). The site supports an interactive platform enabling physicians to evaluate data, conduct analyses, and export tables and figures that include parameters such as organism, region, specimen source and in vitro susceptibility data. Pfizer also offers ATLAS as a mobile application to enable rapid access. 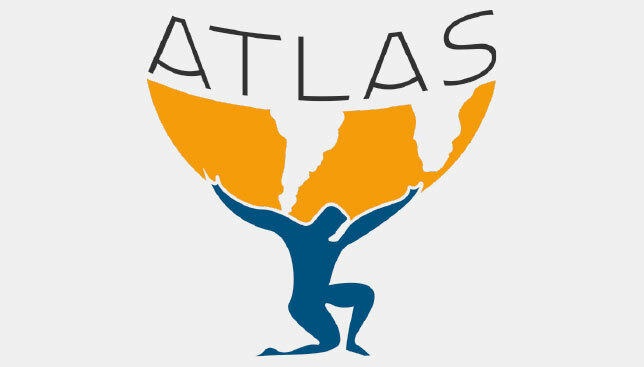 Both the ATLAS webs site and App are regularly updated with new and emerging data from the active surveillance program.